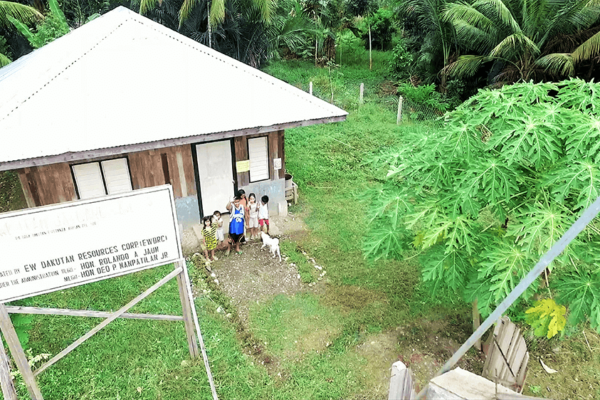 Being one with the community is an integral part of a company’s operations. 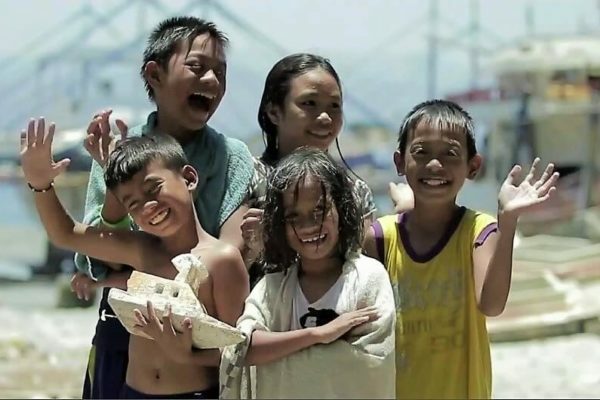 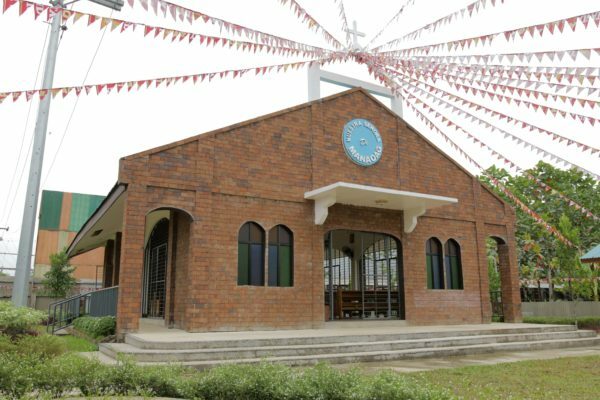 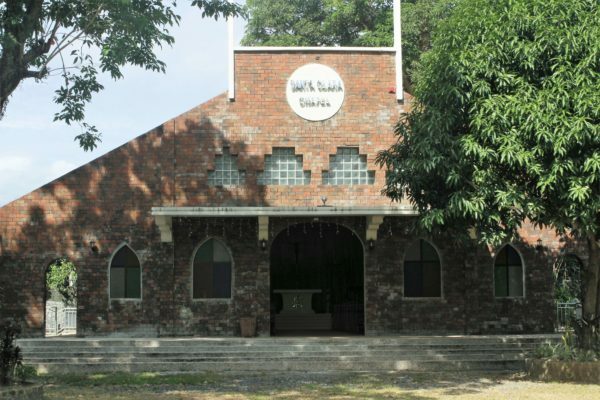 As an active member of the community, SMWPI provides jobs and livelihood to members of the local community, and builds educational and religious facilities like the Dakutan Day Care Center, the Our Lady of Manaoag Chapel in Agusan Del Sur, and the Santa Clara Chapel in Davao City. 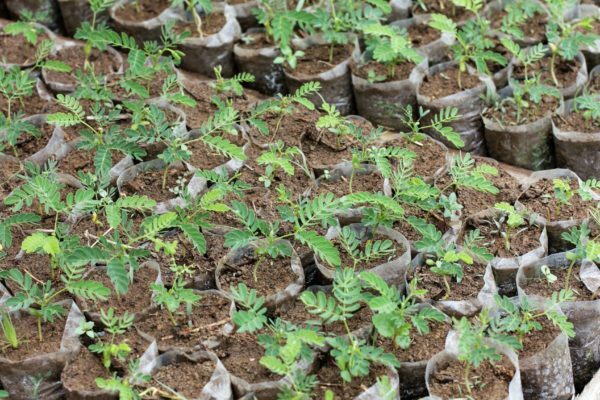 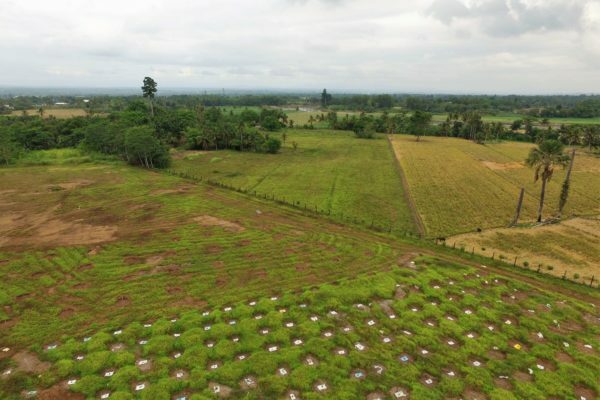 SMWPI also looks after the environment, through its seedling nursery, SMWPI provides various wood specie of ready-to-plant seedlings which are given out for free to tree-planting activities.